Event days (including Sundays & holidays): 3 hours prior to performance. 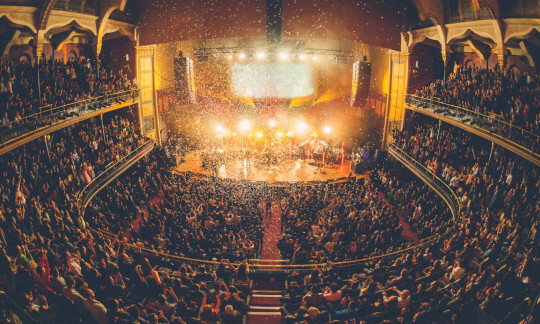 Massey Hall is located between the Dundas and Queen Street subway stations on the Yonge subway line. From Dundas station, walk south on Yonge Street and turn left at Shuter Street. 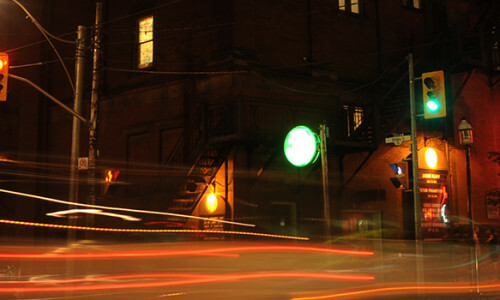 From Queen Street station, walk north on Yonge Street and turn right at Shuter Street. From Union Station, Massey Hall can be reached by subway — take the Yonge Line north to Queen Station and exit through the north platform exit. There is no parking lot at Massey Hall but parking is always available within the immediate area. 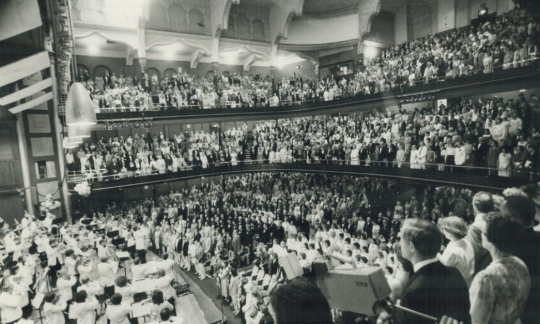 Since 1894, Massey Hall has hosted the world’s best performers and some of the most memorable concerts, sporting events, rallies and more in our city’s history.